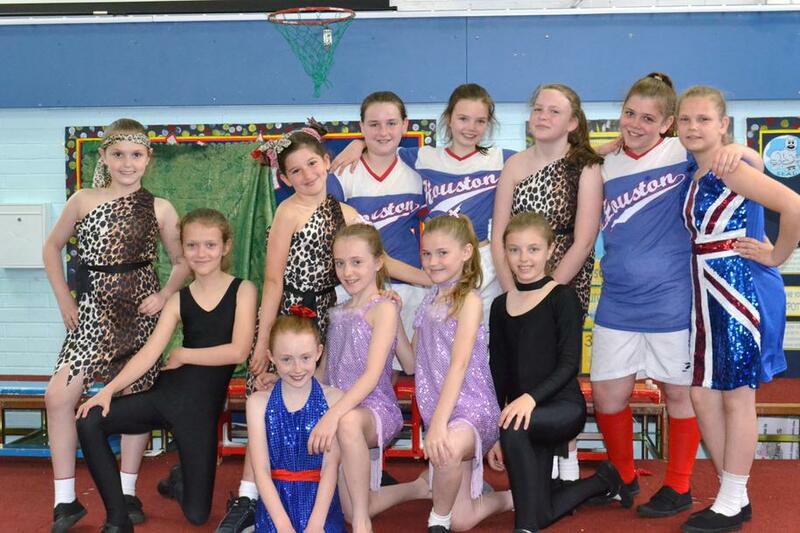 Well done to our dancing girls who have attended after-school rehearsals since Christmas, culminating in a great performance at the Olympia theatre. Their commitment and energy were amazing. 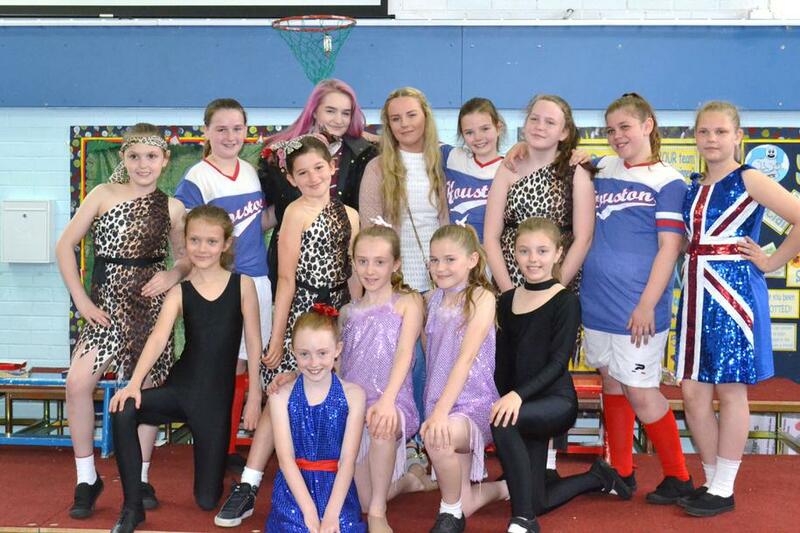 Thanks go to Emily and Molleigh, the fantastic students from Broadgreen who choreographed, taught, encouraged and even made the costumes for our girls.